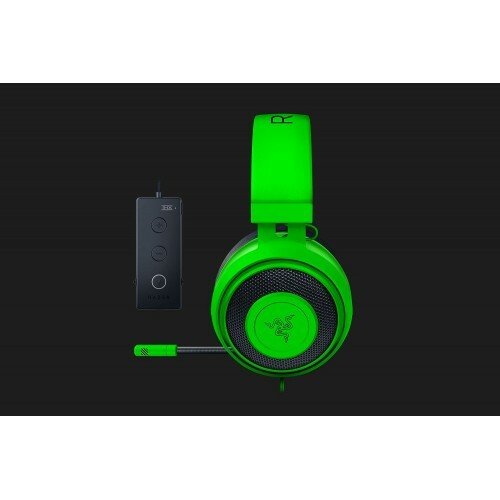 The Razer Kraken Tournament Edition headset has introduced exclusive THX Spatial Audio feature for the very first time that can produce positionally-accurate sound in a 360° sphere to create better awareness in your in-game situation. 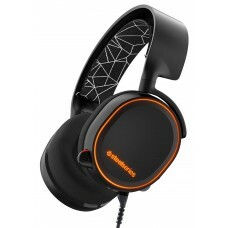 Its custom-tuned 50 mm drivers have the ability to combine powerful bass with clear audio that can include subtle footsteps sneaking up behind you to climatic explosions for extreme gaming audio. 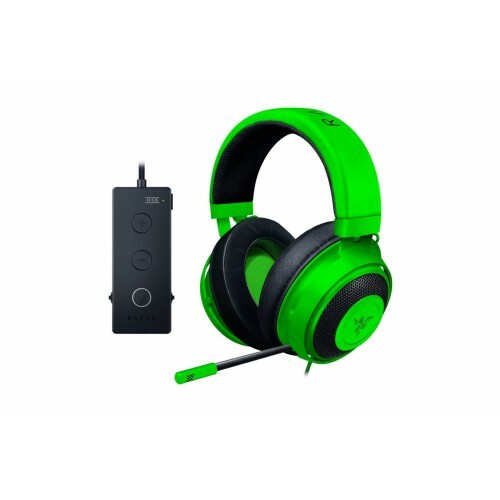 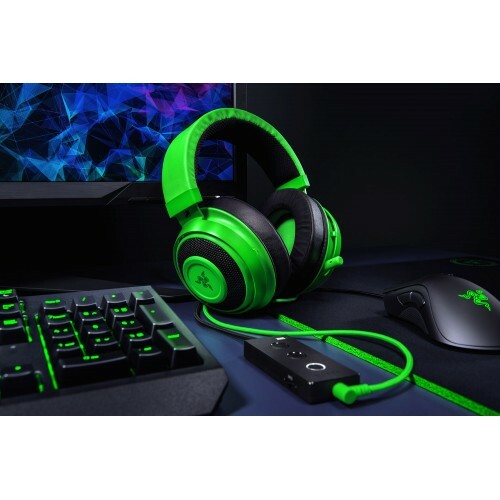 This amazing gaming headset is featured with Game/Chat Balance to tune between game and chat audio in team conversation for the perfect mix of immersion and communication. It has the capability of Bass Control at 17 adjustable levels to set the perfect intensity for game play. 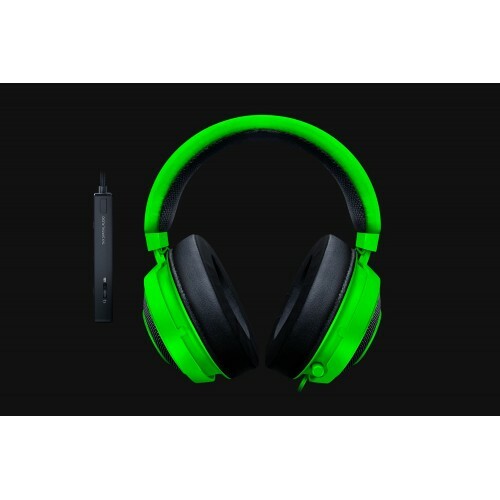 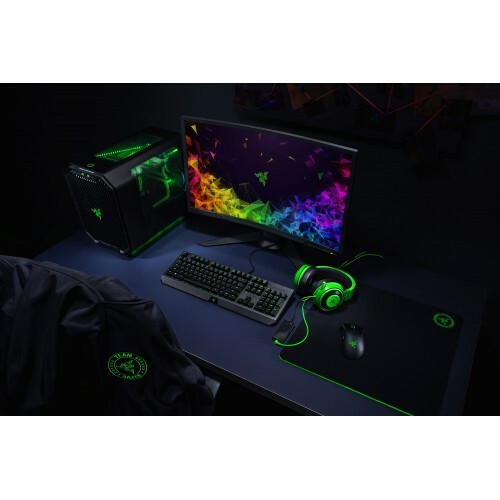 The ear cushions are equipped with cooling gel to reduce heat build-up and provides comfort and sound isolation that enables you to play games for longer periods.